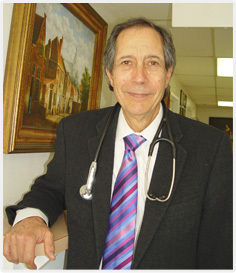 Dr. Yacoub has been practicing Urology for over 30 years in Los Angeles. Well known in his community, Dr. Yacoub is regarded as a dedicated Doctor who really cares about his patients. 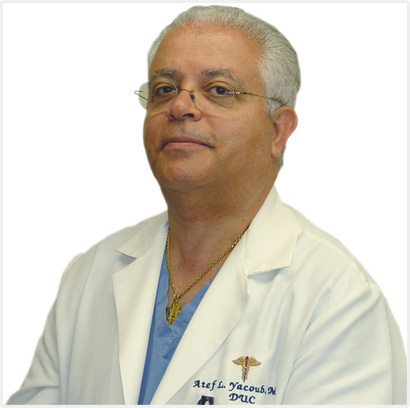 Dr. Yacoub is double Board Certified in Urology and General Surgery.